They say the pen is mightier than the sword, and this fan is proving it with their super vibrant ballpoint pen illustrations. What is the best part about the holidays? Celebrating with family and friends? The presents? NO! It’s got to be the food. I don’t know about you guys, but around here we like to set a mean table of holiday delicacies. Bacon! Explosions! Some engineering but mostly Epig Failing. Most comprehensive collection of Angry Birds walkthrough videos and tutorials. 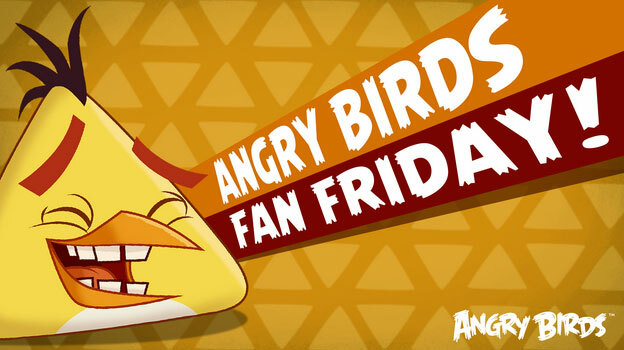 Awesome Fan art and other crazy stuff from the world of Angry Birds.